Chicago’s first bus Reviewed by Edgeville Buzz on March 28, 2011 . 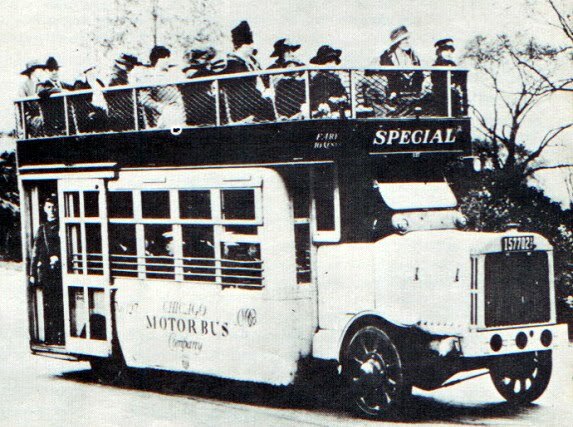 Check out this article in Chicago Now’s “Unknown Chicago” which explores the history of busses in Chicago, including this one which first rolled on to the streets in 1917. At the time, the boulevards were controlled by the Chicago Park District, which awarded a bus contract to Chicago Motor Bus.